Arizona slot machine casino gambling consists of 25 American Indian tribal casinos located on tribal reservations throughout the state. All tribal casinos offer slot machines, video poker, and video keno with a few additional offerings being optional. Pari-mutuel racing is also available, but these facilities do not offer slot machines. Payout return statistics are not provided by Arizona’s tribal casinos, but the legal limits for slot machine payout returns are a minimum return of 80% and a maximum return of 100%. Arizona Slot Machine Casino Gambling 2018. Arizona’s Governor legalized the state’s tribes through negotiated tribal-state compacts to offer slot machines on their reservations in 1993. All tribal casinos in Arizona offer slot machines, video poker, and video keno. There are currently 16 American Indian tribes operating 25 casinos offering Class III gaming in Arizona. Another 5 tribes do not have casinos, but have slot machine rights they lease to other tribes. Only Arizona’s Hopi tribe has not successfully negotiated a state-tribal compact. As defined by the state-tribal compacts, a maximum of 18,158 slot machines is allowed in the state. At this time, only 15,390 slot machines are currently in operation. Further, the maximum number of slot machines allowed in any one casino is 1,301. Finally, there is a wager limit of $29 per play for most tribes. Private ownership of slot machines in Arizona is legal. 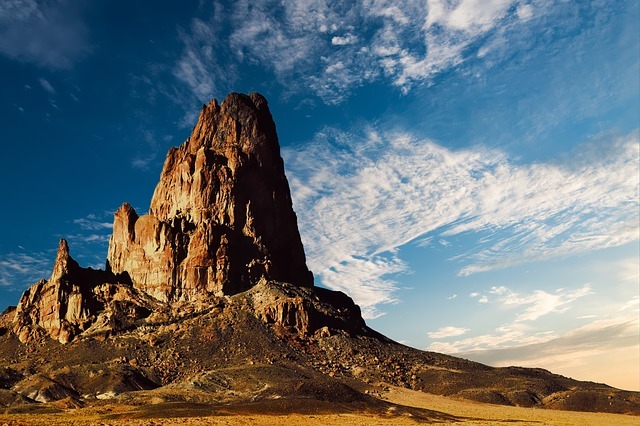 The growth of Indian gaming in Arizona. The need for an independent regulatory body with expertise in gaming. Relatively recently, in 2015, the state legislature expanded the responsibilities of this gaming control board to include oversight of all pari-mutuel wagering and racing as well as regulation of boxing and mixed martial arts events conducted in Arizona. To protect the public, ensure compliance with the Arizona tribal-state gaming compacts and regulate the gaming industry. Tribal gaming in Arizona is governed by the tribal-state gaming compacts and the Department partners from Arizona’s 21 American Indian tribes to oversee the casinos. 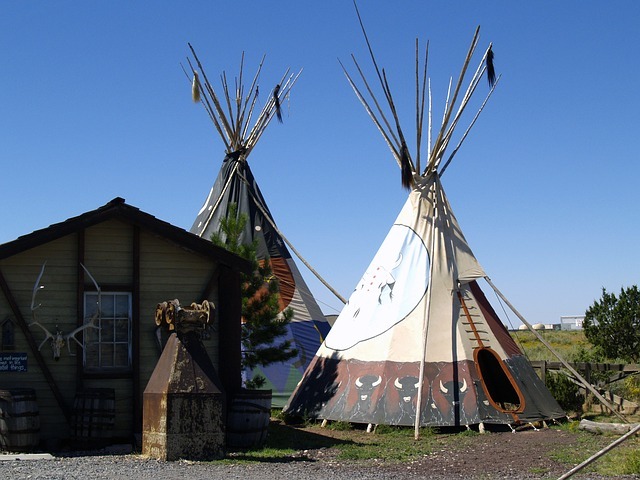 Arizona has 25 American Indian casinos, all of which are located on tribal lands. All of these casinos provide slot machines, video poker, and video keno. A few more optional electronic games can be legally made available, and sometimes are at tribal casinos. The largest casino in Arizona is Casino Del Sol Resort in Tucson, having 1,300 gaming machines and 22 table games. The second largest casino in Arizona is Harrah’s Ak-Chin Casino in Maricopa, having 1,089 gaming machines and 23 table games. 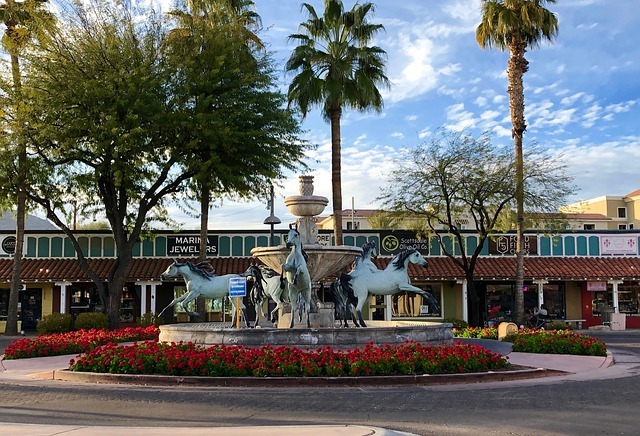 Pari-mutuel racing is available in Arizona, but do not mistake these facilities as racinos as they do not make slot machines available to their patrons. Apache Gold Casino Resort in San Carlos, located 90 miles east of Phoenix. Apache Sky Casino in Winkelman, located 70 miles north of Tucson. Blue Water Casino in Parker, located 160 miles west of Phoenix. Bucky’s Casino & Resort in Prescott, located 91 miles southwest of Flagstaff. Casino Arizona 101 & McKellips in Scottsdale, located 15 miles northeast of Phoenix. Casino Del Sol in Tucson. Casino of the Sun in Tucson. Cliff Castle Casino Hotel in Camp Verde, located 50 miles south of Flagstaff. Cocopah Resort in Somerton, located 13 miles southwest of Yuma. Desert Diamond Casino – Sahuarita in Sahuarita, located 20 miles south of Tucson. Desert Diamond Casino – Tucson in Tucson. Desert Diamond West Valley in Glendale, a northwestern suburb of Phoenix. Desert Diamond Casino – Why in Ajo, located 125 miles southwest of Phoenix. Fort McDowell Casino in Fountain Hills, located 25 miles northeast of Phoenix. Harrah’s Ak Chin Casino Resort in Maricopa, located 25 miles south of Phoenix. Hon-Dah Resort Casino in Pinetop, located 190 miles northeast of Phoenix. Mazatzal Hotel & Casino in Payson, located 90 miles northeast of Phoenix. Paradise Casino Arizona in Yuma, located 244 miles west of Tucson. Spirit Mountain Casino in Mohave Valley, located 120 miles southeast of Las Vegas. Talking Stick Resort in Scottsdale, located 15 miles northeast of Phoenix. Twin Arrows Navajo Casino Resort in Twin Arrows, located 40 miles east of Flagstaff. Vee Quiva Hotel & Casino in Laveen, located 10 miles southwest of Phoenix. Wild Horse Pass Hotel & Casino in Chandler, located 25 miles southeast of Phoenix. Yavapai Casino in Prescott, located 91 miles southwest of Flagstaff. As an alternative to enjoying Arizona slot machine casino gambling, consider exploring casino options in a nearby state. South: Mexico’s states of Sonora and Baja California. West: California Slots and Nevada Slots. Each of the links above will take you to my state-specific blog for that bordering state to Arizona. It’s worth mentioning that Las Vegas, Nevada is just across the state line from northwestern Arizona. Slot Machines: Minimum return of 80% and maximum return of 100%. Video Poker and Video Blackjack: Minimum return of 83% and maximum return of 100%. Video Keno: Minimum return of 75% and maximum return of 100%. Arizona Slot Machine Casino Gambling. Arizona slot machine casino gambling consists of 25 tribal casinos operated by 21 federally-recognized tribes. All of these Arizona tribal casinos offer slot machines, video poker, and video keno plus a few additional but optional games. Pari-mutuel racing is also available, but these are wagering facilities without slot machines. In other words, they are not racinos. The legal limits for slot machine payout returns are 80% and 100%. The tribes are not legally required to provide actual payout return statistics. In the last year, the number of tribal casinos in Arizona has increased to 25 casinos offering Class III gaming in Arizona, up from 23 tribal casinos in 2017. 2017 Archive: Arizona Slot Machine Casino Gambling 2017 – Arizona slot machine casino gambling includes 34 tribal casinos and pari-mutuel facilities with more than 18,155 slots and gaming machines along with 383 table games. In 1993, Arizona’s Governor legalized the state’s tribes to offer slot machines. All Arizona casinos offer slots, video poker, and video keno. Previous: American Samoa Slot Machine Casino Gambling 2018 – American Samoa slot machine casino gambling does not exist. Located in the heart of the Pacific Ocean, halfway between Hawaii and New Zealand, tourism is not significant here. American Samoa are no casinos, exception for visiting cruise ships. Nearby Western Samoa offers significant tourism and gambling junket options. Next: Arkansas Slot Machine Casino Gambling 2017 – For Arkansas slot machine casino gambling, casino establishments and devices are prohibited along with lotteries as well as sports and games betting. However, some forms of gambling are permitted, including limited table games, electronic games of skill, and pari-mutuel wagering of dog and horse races at two racinos.